It is Dartmouth Cove, Nova Scotia, 1853 and Captain Estelle Stonebridge is consumed with revenge against the man that killed her father. Captain Gregory Marshall is lulled to sleep by the fiery-haired valkrie’s magical song when she kidnaps him. Upon waking he finds himself in chains staring at the beautiful Estelle. Estelle is taking him to her Island of Paradise to face trial for a murder he didn’t commit. 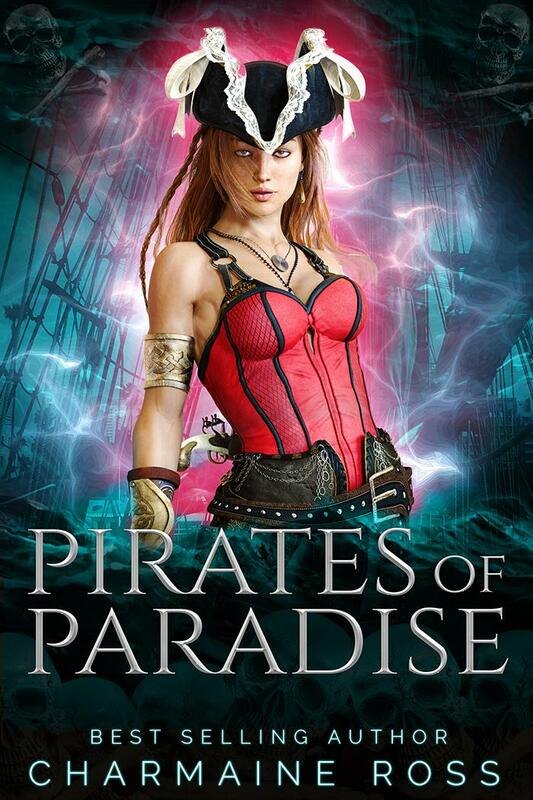 Attacked by the notorious pirate, Jack Cutlass, and magically appearing in a land they know nothing about, Estelle soon realizes there is more at stake than fighting her arch enemy. With the unsettling notion that there is something otherworldly manipulating them all, Estelle is torn between taking Gregory with her to Paradise, battling her powerful attraction to him, and fighting the magical curse —Amor Fati—that Cutlass has unleashed on the world. As Estelle and Gregory work together, albeit begrudgingly at first, and are drawn closer to the evil source, the battle intensifies as an evil power takes over the minds of many men and eventually Estelle herself. Estelle must use her magical gift to defeat the terrible power that is close to being unleashed on the world, overcome her deep mistrust of men, and realize her powerful love for Gregory.